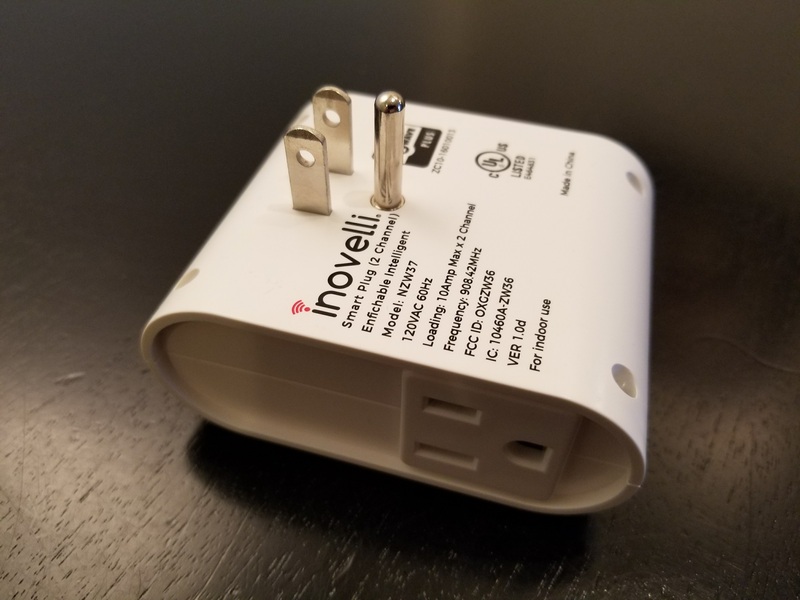 I may be wrong about this, but as far as I know, this is the only dual outlet Smart Plug out there. 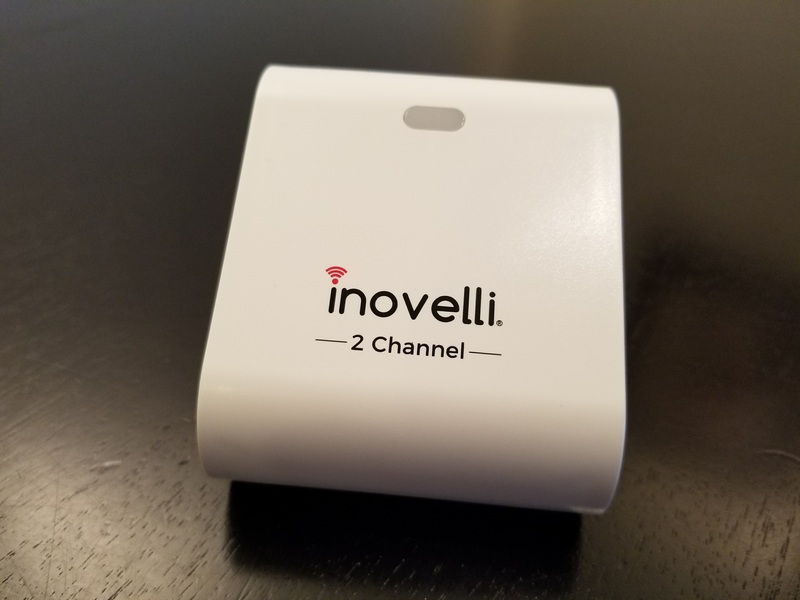 It has two independently controlled channels that work perfectly with several home automation platforms such as SmartThings and Wink. 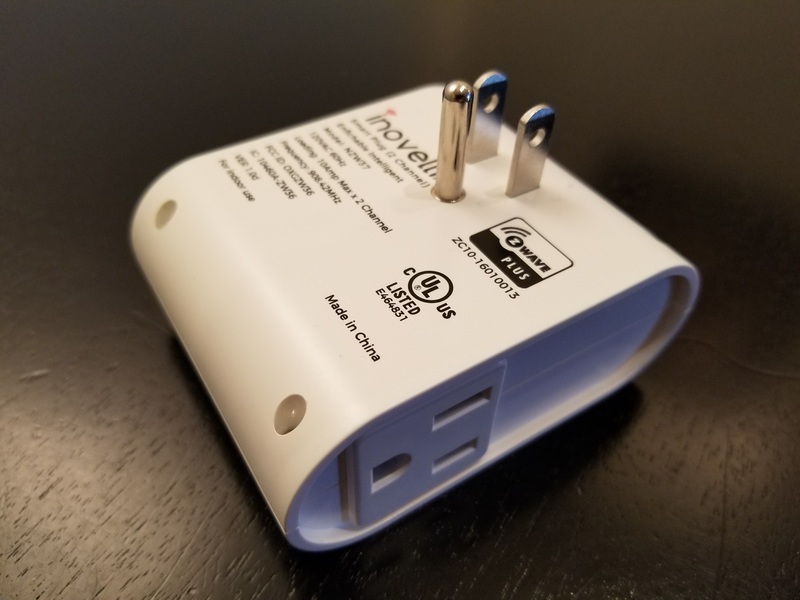 As far as SmartThings goes, this device has recently received official support. When a SmartThings device gets official support, the device can be included into your Z-Wave network simply by following the normal inclusion process. There is no need to install any additional “Device Handlers” or “SmartApps” to get things working. 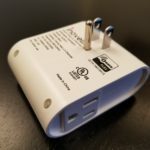 As most people in the SmartThings community know, there are many devices without this official support that require a few extra steps for installation. Luckily, the device can easily be added to your network with a triple click of the physical button on top of the device. As far as performance, the device works just as it should. A click of the physical button will turn both channels on or off while the independent channels can be controlled within the SmartThings app. The device works perfectly. As stated, there is not much I can say to compare this type of device to others of its class. It does have two separate plugs which gives it an advantage over its competitors. It also has a pretty amazing price for what you get. The last thing that really impresses me about this device is really the company behind it. They have several support resources and are more than willing to help if any trouble may arise. I have even seen the company’s founder active on the SmartThings forums when there was a SmartThings caused outage that was affecting their devices. You definitely won’t see this with Wemo or D-Link. 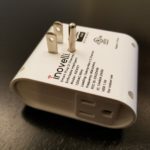 The Inovelli Smart Plug is a great device that just works and is sold at an affordable price. 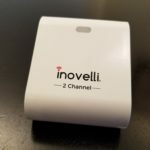 It stands as a really good Z-Wave product and I am excited to see what other devices this company has in store for us down the road.